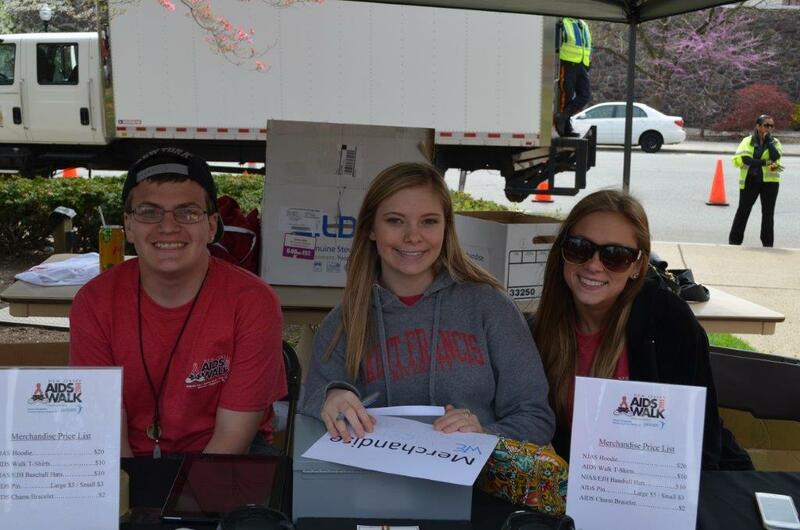 Volunteers are needed in all five locations for pre-event and day of activities. Street Team members go into the community and share information about the NJ AIDS Walk and NJ Pride Run. These volunteers assist with activities such as hanging posters and leaving event materials at local businesses. Social media crew members utilize their own social media platforms to help spread the word about the NJ AIDS Walk and NJ Pride Run. These volunteers assist with activities such as creating posts on personal social media pages, posting and inviting friends to NJ AIDS Walk and NJ Pride Run facebook events, and by sharing, commenting and tagging NJ AIDS Walk and NJ Pride Run on various social media platforms. Office assistants work directly with our beneficiary organizations to help with necessary activities for NJ AIDS Walk and NJ Pride Run. These volunteers assist with duties such as answering phones, direct mailings and other clerical tasks. set-up/clean-up of the event site. Click on the location below where you would like to volunteer.